Never forget your vacations and adventures with The Little Globetrotter’s Travel Journal. This travel journal is a great travel companion for little travellers that enhances children’s excitement in exploring new places. 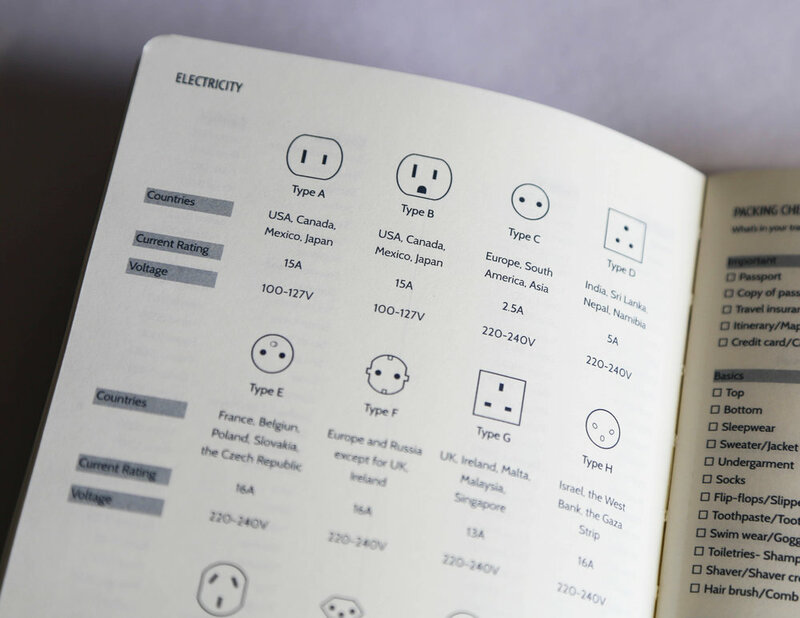 Packed with 80 journal pages to document their daily adventures to planning their trip and marking down where they haven been. The travel journal motivates kids to research their trip, making them look forward to every vacation! What’s more, activity pages are included in the journal to keep them occupied during the journey. Flip the journal and discover many fun-filled pages inside. The Little Globetrotter's Travel Journal is a must-have travel essential for every kid! 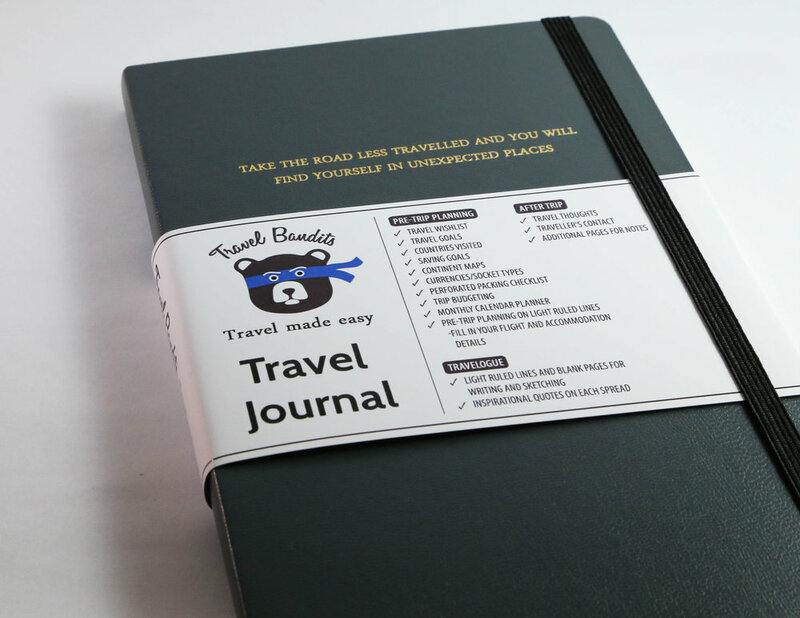 Tag us at #Travelbanditsjournal on Instagram to show us how you have used your journals!